A residential school for children with Down syndrome might be quite unheard of. 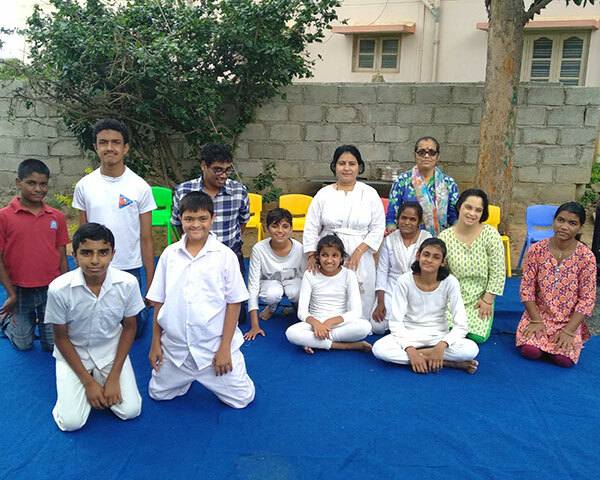 Buddhi Special School in Bengaluru is being the torch bearers to show how children with Down syndrome can be empowered through residential programmes. It has been only a year since Buddhi School started off in the garden city. But it has already been garnering some great reviews. Buddhi School was founded by Rekha and her husband Krishnaraj in March 2018. Since their son had Down syndrome, the couple knew the hardships and worries of every parent who has a child with Down syndrome. Rekha and her team believe that the best way to empower children with Down syndrome is through residential programmes. That way, the child is fully involved in the system and learns things well. Rekha and her team will be able to guide them through the right channels and ensure that they are trained well to face the big wide world. Children have constant social interaction with peers and other people around them, they are taught to take care of themselves and there is focus on extra-curricular activities as well. But the authorities at Buddhi have made sure that they take only children with mild Down syndrome. 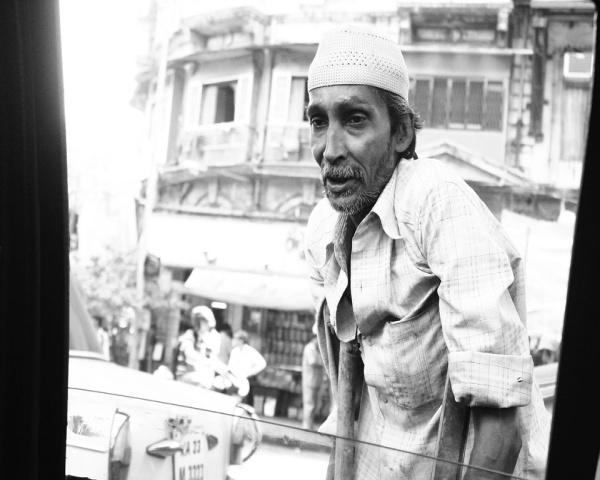 Just like most NGO's, Buddhi also faces their set of challenges. There are 11 students undergoing training at Buddhi under the guidance of skilled experts. Apart from students from Karnataka, there are a few from Tamil Nadu as well. Students are trained in home science, provided therapies and also introduced to academics. They are taught how to handle laundry and cook basic food on their own. "My 18 year old son Raghav has improved a lot after joining Buddhi School. Earlier, he used to hit and bite himself. Now, after undergoing training, he does not do all that. He is not violent or angry anymore. He interacts well with people and also does his day to day activities with ease. I feel that children with Down syndrome must undergo residential programmes. It always does them good", says Varshini, Parent of Child with Down syndrome.